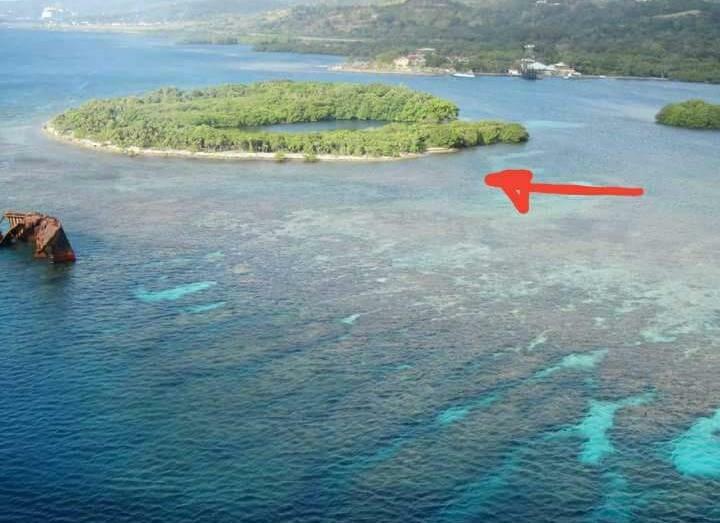 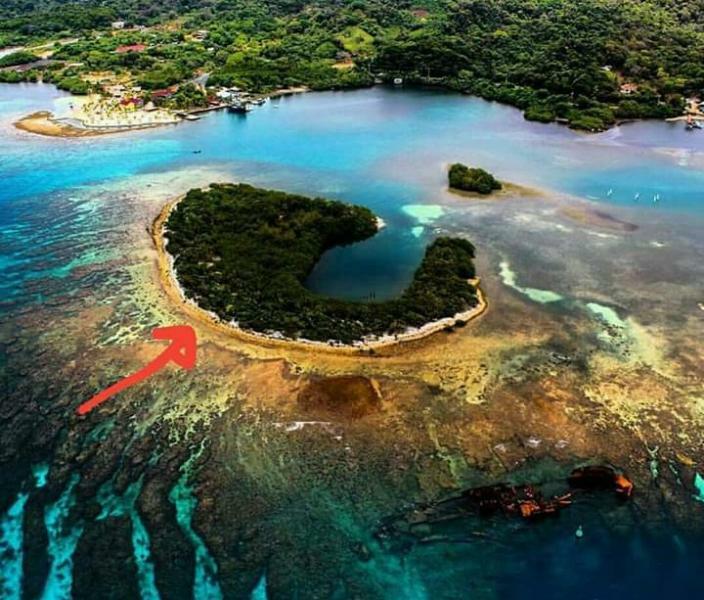 I AM SELLING A PRIVATE ISLAND IN DIXON COVE, ROATAN, next to the Mahogany Bay cruise ship dock. 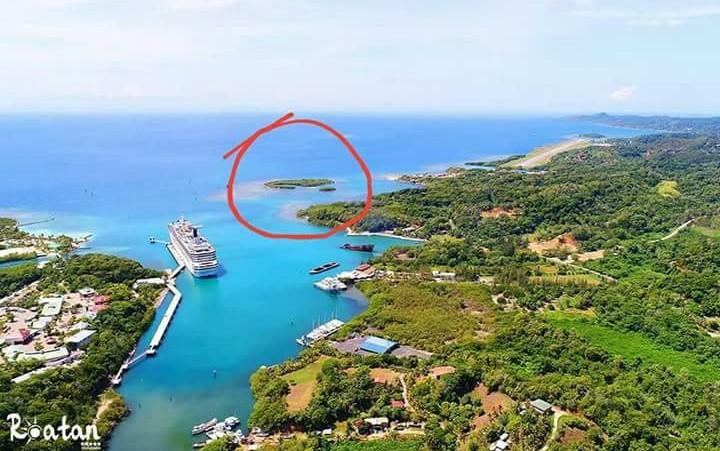 The ideal place for a tourist project. 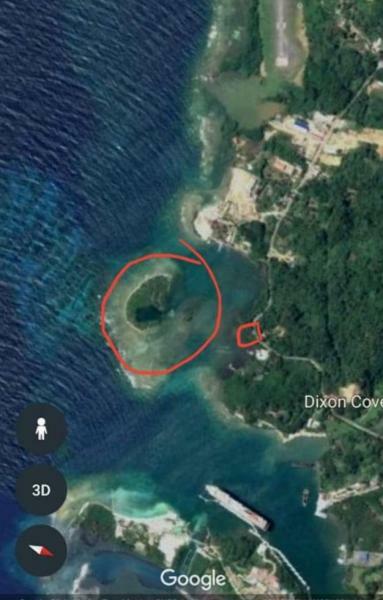 The island consists of 4.5 acres and owns on the main highway side of Dixon cove another landing lot of 0.14 acres.